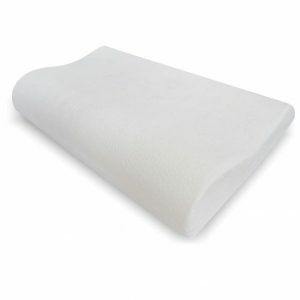 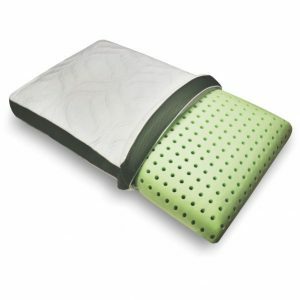 This pillow is intelligently designed to offer you benefits of both, cool-gel memory foam on one side and memory foam on the other. 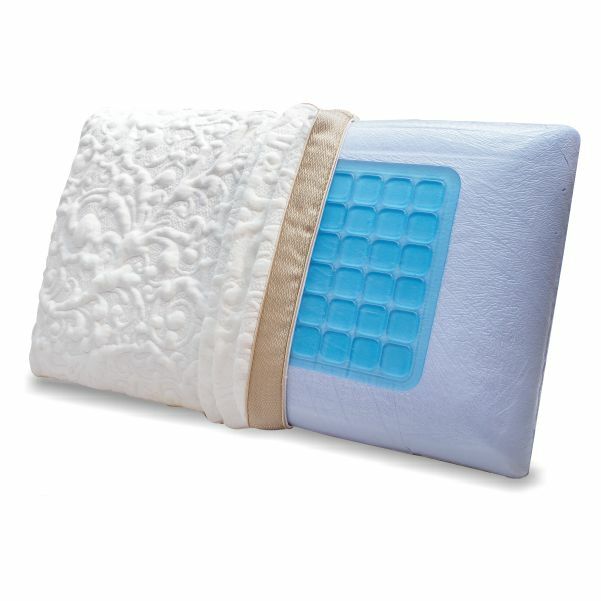 Cool-Gel-layer memory foam not only offers great support, but also enhances comfort by keeping you cool and relaxed all night. 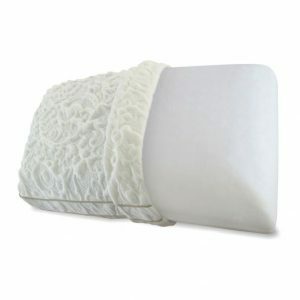 Circular knit cover with double satin golden piping complements the mattress.